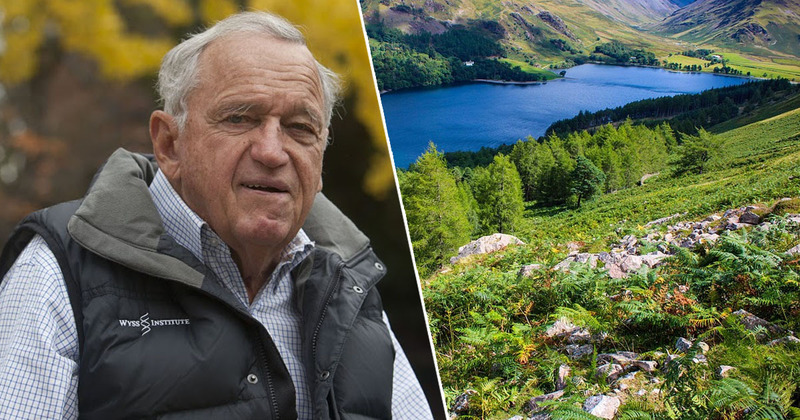 When it comes down to it, exactly how trustworthy are the British public? 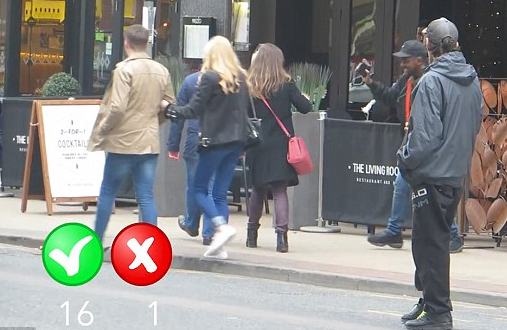 Well, on the evidence of this ‘social experiment’ video, it seems that at least when it comes to the residents of Manchester, you have nothing to worry about. 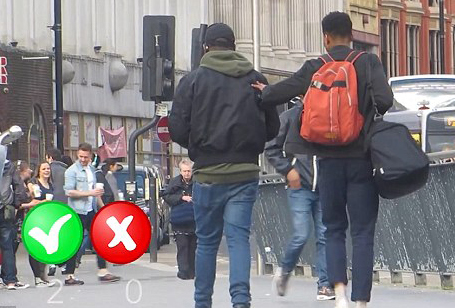 Three guys decided to test the public in the city by seeing if they would return a wallet they ‘accidentally’ dropped on a busy street, reports the Daily Mail. Friends Modi, Sam and Tee, posted the footage to their YouTube channel TeeModiSam, and out of 18 people who spotted the lost wallet only one failed to return it. 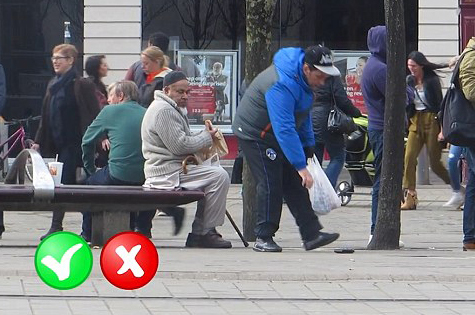 In the first test one of the pranksters dropped the wallet in front of a man sitting on a bench. The guy clocks the wallet and looks around for the item’s owner before walking off – but it’s not what you’re thinking – he took the lost item to a ‘police centre caravan’. In the next two experiments the wallet is returned while in a fourth one a guy looks at it, but just walks away. However, in the fifth case a street seller decided to keep hold of the wallet despite seeing it fall from the prankster’s pocket right in front of him. 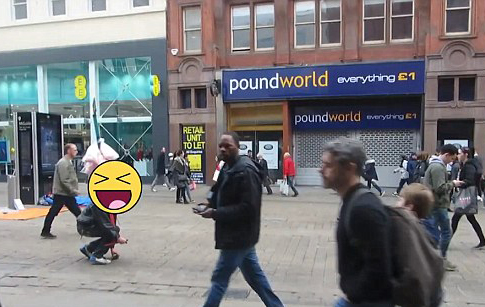 Later in the video he was confronted and the wallet was returned, but brilliantly, this was the one and only time someone failed to give it back. Yes, we should trust the Manchester people! All of these people had heart to inform or return the wallet. Only one person tried to steal it and we asked him to give it back. I really didn’t expect the results to be that great and I was pleased to see how our people of Manchester are really honest. 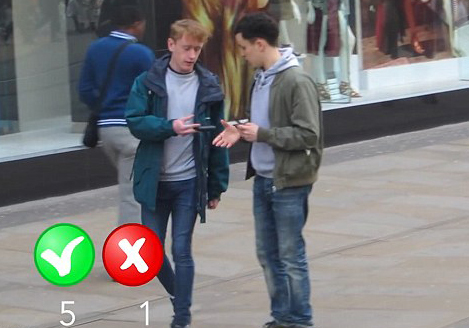 Does this video prove that Manchester is the most honest place in the country?